Following recently announced changes to the Women’s Jewellery Network board, the female-focused trade organisation is pleased to confirm its new mission, vision and values (MVV). 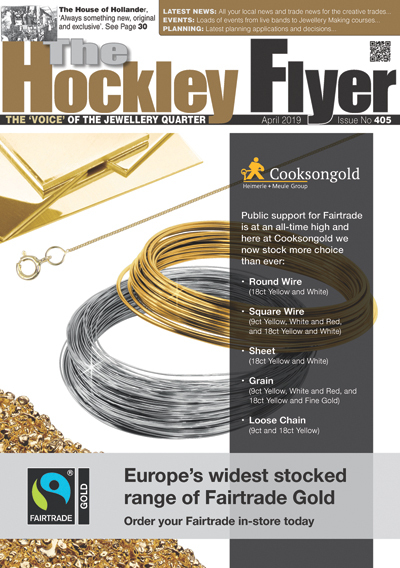 MISSION: To positively champion women and the issues that are important to them, for the benefit of the jewellery trade, in partnership with relevant trade organisations, bodies and businesses. VISION: Equality and empowerment for women throughout the jewellery industry, for the betterment of the trade as a whole. 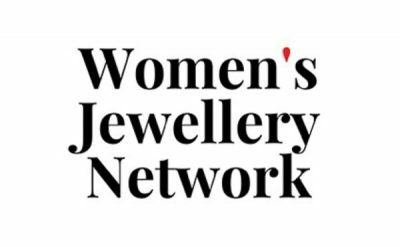 Anyone interested in finding out more about the WJN can visit www.womensjewellerynetwork.